Rabbi Yitzchok Sorotzkin is a prolific writer and former Rosh Yeshiva of Telshe yeshiva. 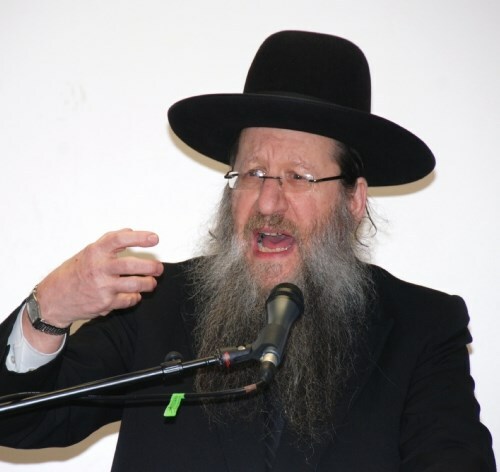 He currently delivers the most advanced Talmudic lecture at the Mesivta of Lakewood and is widely recognized as a Gadol and leader of American Orthodox Jewry. In addition to having studied under his father Rabbi Baruch Sorotzkin, Rabbi Yitzchok Sorotzkin is also a student of Rabbi Berel Soloveitchik.